Public Administration Minister Syed Ashraful Islam said, “Recently announcing the results of one BCS examination every year. As a result, the problem of unemployment has eased in the last 9 years. Today, the information provided by Syed Ashraful Islam in Parliament He said that in the last 9 years, six lakh 11 thousand 184 posts have been created in different categories of government jobs to solve unemployment problems. Syed Ashraful Islam said, 177 people have been recruited in 11 to 20th grade categories in the 9 years through the Public Administration Ministry, which has been able to play a role in solving unemployment problems. 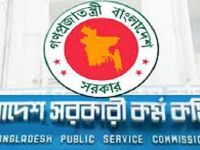 The minister said, the Bangladesh Public Service Commission’s Secretariat has suggested 2,332 candidates to appoint different cadres through the 36th BCS. The notification will be issued very soon. 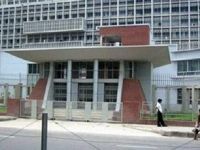 The minister said, the process of recruitment of 1, 182, 2, 24 and 4, 792 posts, according to the 37, 38 and 39 th BCS, is in progress. This will reduce the unemployment problem of the country. The Public Administration Minister said, 7 thousand 485 posts were recommended for the post of non-cadre of BCS (1st and 2nd grade). Ashraful Islam said, ‘Since 2009, the recruitment process has been recommended directly by direct notification of different categories of non-cadre 1st and 2nd class 20 thousand 513 posts in different ministries or departments of the government. 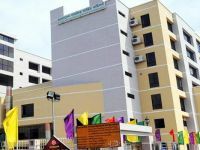 The minister said, 1,0356 posts were created for different office administration offices under the Ministry of Public Administration since 2010 and in last 9 years, seven thousand 524 posts have been allotted for the divisional commissioner’s office and district administration. 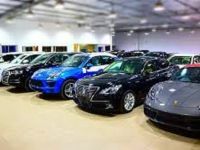 30 lakh taka without interest to buy a car!